Vancouver is renowned for being a vibrant, multicultural city but it has also earned the title of 'No Fun City' for good reason. It appears that in order to stay afloat here, the art and music scenes have to fight tooth and nail as The City of Vancouver is slowly but surely doing its best to eradicate them. If you're attending the Vancouver Art Gallery or venues such as GM Place and willing to pay the guts of $50-100 per ticket for shows run by LiveNation etc then no problem. 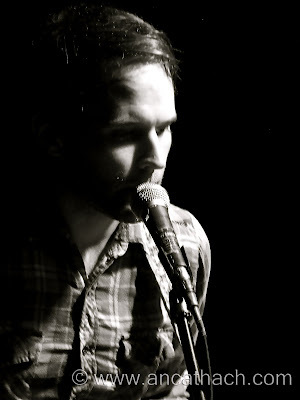 However City Hall appears hell bent on destroying grassroots, independent venues. Hoko's, Roy G Biv, The Peanut Gallery The Sweatshop, Casa Del Artista and The Emergency Room were just a few of the venues shut down who supported independent local Arts . Now it has turned its attention to Little Mountain Gallery (LMG). Little Mountain is a small building located on 195 east 26th Avenue, just off Main Street. It was originally built in 1930 and over the past few decades has been home to a garage, a sheet metal shop, a plumbing and heating outlet, a soda pop bottle depot and South Seas Meats Ltd. The Butchershop Floor and Butchershop Collective (2001 - 2006) saw the little buildings potential and turned the space into an ideal environment for the Arts. 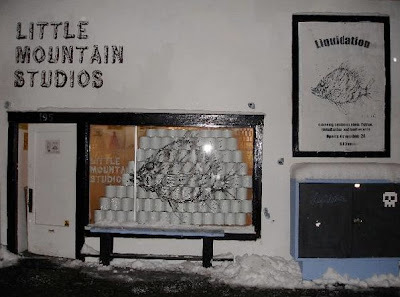 Little Mountain Gallery was established April 7th, 2006. LMG was founded with the intent to provide an affordable, open minded, all ages space to support and promote the Arts within the Mount Pleasant neighbourhood. The folks that run the space are actively involved in the neighbourhood and sponsor a local little league team. Last week they were visited by the City Official who deemed them to be operating in violation of their license (they are not zoned or licensed for live performance). LMG was told that the City would be issuing them some sort of notice this week. While it remains unclear what exactly this notice will demand, it is quite likely to be a cease and desist order. I have been to many, many events here and it's one of my favourite places in the city. I have been introduced to some wonderful people and been exposed to some life changing culture as a result of Little Mountain. 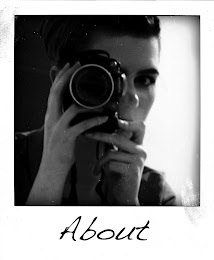 I continue to return because i want to support local artists, it has a friendly, safe, open minded atmosphere and i would rather support the gallery and local neighbourhood businesses rather than franchises or corporations . I have never once seen any altercations or negative behaviour amongst those who frequent LMG, which is more than can be said for some of the venues licenced on the likes of Granville Street. The city of Vancouver has undermined the availability of artistic space for the past decade with draconian enforcement against illegal venues and tough bylaw enforcement for legal spaces. City Hall doesn't seem to grasp the magnitude of their actions: that by closing down venues such as LMG they are killing what makes the city unique and are rapidly turning it into a corporate and gentrified wasteland. 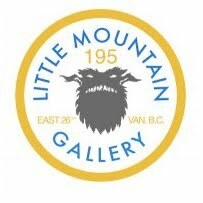 The volunteers that run LMG have called an emergency meeting with Councilor Heather Deal on Thursday July 29th to try and see what can be done to save the gallery. The plan is to present Ms Deal with as many letters of support as possible from people who use the space and reiterate why Vancouver's art scene cannot afford to lose another venue. Please take 2 minutes to submit a email/letter addressed to Councilor Deal to littlemountaingallery@gmail.com no later than Wednesday July 28th.